Are you looking for more education-themed articles? 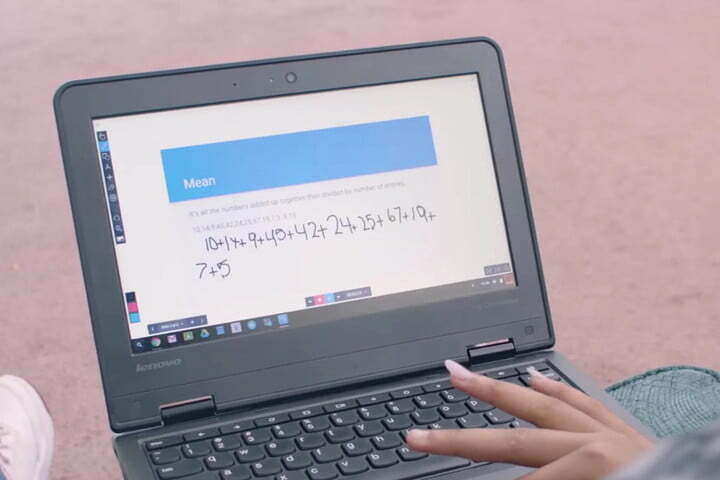 See how AI will completely transform education and explore Google’s latest education-oriented Chromebooks. College is a great place to get an education, but if the thought of doing homework or racking up a hefty sum of student debt doesn’t appeal to you, The Great Courses offers lectures from expert professors, covering a wide variety of subjects including literature, history, business, math, music, even cooking. The Great Courses app lets you download or stream courses, and is compatible with Chromecast. The lectures are professionally made and presented clearly, with visual aids when necessary. 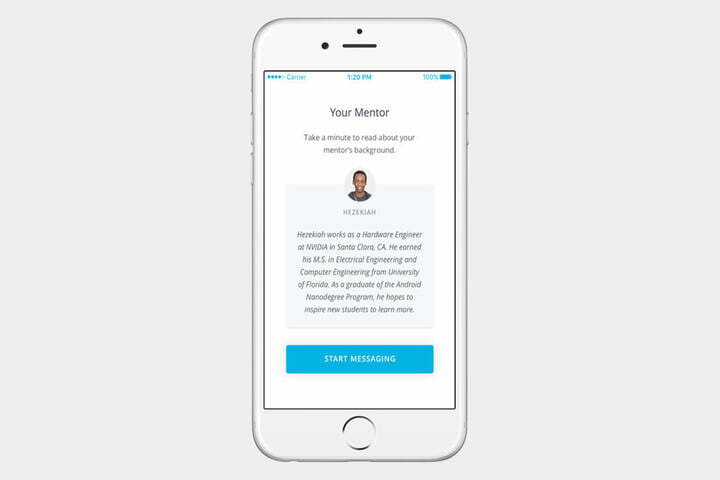 While the app itself is free, you’ll have to pay for individual courses. There is a free trial, though, and courses go on sale from time to time. Plus, your smartphone probably weighs a lot less than a textbook. Learning a language can be tough, particularly if there aren’t any courses offered near you. While you could buy yourself a textbook and teach yourself, Memrise offers a different path, teaching you vocabulary through gamification. 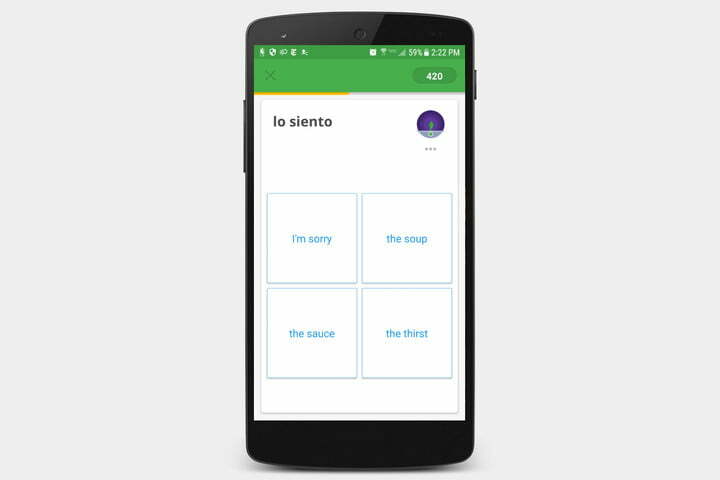 Boot up Memrise, choose a language you want to study, and the app will drill you on various words and phrases, testing you on definitions, spelling, and aural recognition. Memrise is available for free, although the free version only offers so much; for the full deal, you’ll need to purchase a “Pro” subscription, and the app is aggressive about advertising it. Still, if you’re looking for an easy way to brush up on a language, Memrise is more fun (and convenient) than flashcards. Udacity offers you free online courses. There are hundreds of different topics to choose from, and you can even pay for a nanodegree service that gets you feedback from professionals, coaching, and a verified certification for $200. A nanodegree can be a great choice for those looking to get a job in programming.